Vision is so important to your child's learning and overall health. We specialize in pediatric eye care and early screenings. 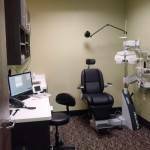 Our Keller eye care clinic offers advanced amniotic membrane treatment for dry eye, corneal abrasions, and infections. Our eye doctor, Dr. Patel, and the rest of our staff are methodical and meticulous in our approach to proper eye care. 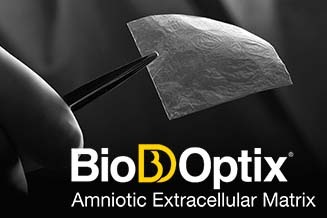 We take the time to truly understand our patients’ needs and lifestyle so we can develop the most effective and suitable course of treatment; giving you the perfect prescription for eyeglasses or contact lenses. Our concern for the your health includes following the treatment course of each individual to ensure that the prescribed treatment or eyewear is the most effective. We pride ourselves in knowing that our patients come back over and over, and recommend us to their friends and families, whether it’s for a routine eye examination, eyeglasses, contact lenses, or treatment for an eye disease. 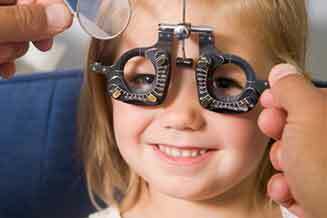 We specialize in eye exams for children; we love kids, and welcome family members of all ages. The staff and Dr Patel were very thorough and took the time to explain my treatment options. 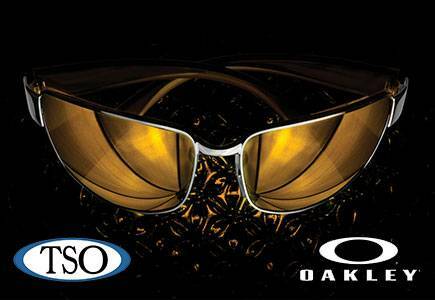 I highly recommend TSO for eye care. Dr Patel is great. Very friendly and knowledgeable. Great facility. Highly recommend. Dr.Patel and the staff are very knowledgeable, friendly and efficient. Short wait times, competent and friendly staff, Dr. Patel takes time and will experiment with different products to achieve the best vision possible. Also, this practice checks eye pressure with technology that doesn't blow a puff of air on the eye that so many people dislike. Our family members have our eyes tested and Dr. Bhavesh Patel is very helpful. We have been going to him for the last 3 years since we moved to Kellr. 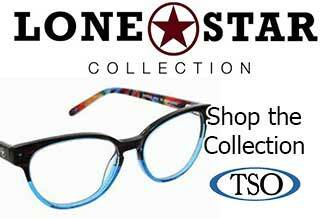 Our optical department is recognized as having one of the best selections of popular frame brands a including Ray Ban, Oakley and Tori Burch. Richard, our optician, is very meticulous and widely sought after to provide his expert advice in selecting the perfect frame for each of our patients. Ideally nestled in the most visited local shopping area, near Kroger Supermarket, we have easy to find parking and delicious donuts right next door. 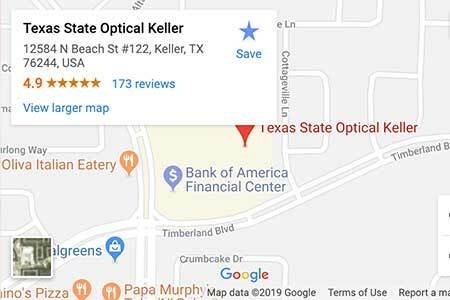 From our office in Keller, Texas, we serve patients from the greater Fort Worth area including the communities of Roanoke, Denton, Haslet, and Southlake, TX. Please stop in and introduce yourself, meet Dr. Patel and check out all of our great eye glasses, sunglasses and contact lenses. Can I wear contacts when I’m swimming? No, there are a lot of bad bugs that live in water and exposing them to your contacts can lead to infections that may permanently damage your cornea.